Summer vacations call to mind tents, roasting marshmallows by the fire, jumping into a cold lake or tanning on the beach. Somehow, summer retreats to the city sound counterintuitive. And that’s what makes them perfect. Try walking along Wall Street on a Monday morning in September. It’s packed with suits, people rushing to get to work on time, hoping to gain maximum speed without spilling their coffees. Try again in the middle of August, and you might find it somewhat more comfortable for exploring. With many people taking vacation time during the summer months and travelling outside cities, it leaves a bit more breathing room for those of us who are not used to the quick pace of large cities and tend to get overwhelmed with the commotion. Summer is festival season, and many cities play host to a variety of events, from outdoor dance parties, music festivals, comedy weeks, it’s all a draw for people to visit and can make your trip extra flavourful. Though some have paid components, sometimes there are free events for you to attend. 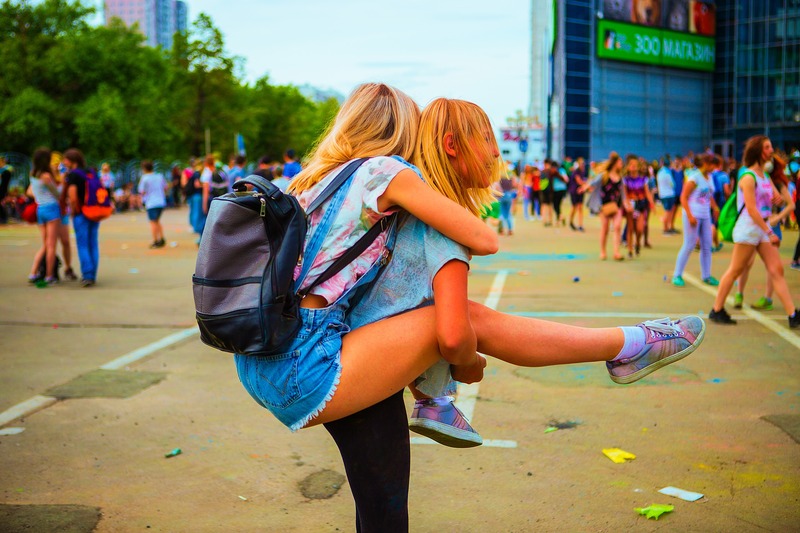 Just remember that festivals also draw in a lot of tourists and crowds, so you might want to research what it going on a book your accommodation early if you know that they might get filled quickly. Cities often also have some green gems within its borders, whether these are trails or parks. You’d be amazed at the beaches which some cities surprise us with, or with the forested natural areas which no one would expect. If you are craving some “nature” time during your urban escape, seek out some of these hidden gems. The bonus is that you will often have your pick of options, from beautifully landscaped gardens to open fields to kick a ball around in, to unkempt forest. There’s something to be said about kayaking down the river cutting right through downtown or cycling a waterfront path. When you are out in the boonies, though the single option might be a wonderful one, there will likely only be one or a small number. This goes for hotels, ice cream parlors, spas, or restaurants. Cities give you a plethora of options, something that’s great to have if you are travelling in a group or have certain set preferences, with food, for example. That one coffee shop might not be offering the almond milk flat white that you so enjoy in the city. Yes, there is something to be said about breathing in the fresh air when stepping out of your tent in the summer. But there is no denying that waking up in luxurious room with a view on the city doesn’t leave much to complain about either. Enjoy a lovely hotel suite in Montreal without having to worry that your food will be eaten by mice or that your sleeping bag will get damp. Vacations are supposed to be relaxing, so give yourself the grace and opportunity to do so. Cities are also great for exploring during the summer months, as you can enjoy the slower pace, the festivals, green spaces, and range of options in every activity and service you want. Which urban destination is on the top of your list to visit on your next vacation?